Sign up and renew your health coverage for 2019! This year’s open enrollment period with Covered CA is from October 15, 2018 to January 15, 2019. If you have insurance, look for a renewal notice in the mail. Connect with us so we can get you access to the best plan for you and your family. Enrollment counselors are available to help you. Call (650) 616-2002 for free, confidential, in-person health insurance help. All information shared in health insurance applications is confidential. You can also make an appointment to talk to a local specialist. Visit smcgov.org/HealthCoveragefor more information about enrolling in health coverage in San Mateo County. Insurance keeps you healthy and financially covered when you need it most. Most people who are uninsured are unaware they qualify for low or no-cost health coverage. Are health coverage programs available for everyone? Health insurance is available regardless of immigration status, through a combination of Federal, State, and County programs. Call 650-616-2002 and enrollment counselors are available to talk through the best cost and coverage with each plan and find the right one for each person and family. Medi-Cal, California’s free health insurance available to those with low incomes, takes applications year-round. Children in low income families are eligible for Medi-Cal regardless of their immigration status. 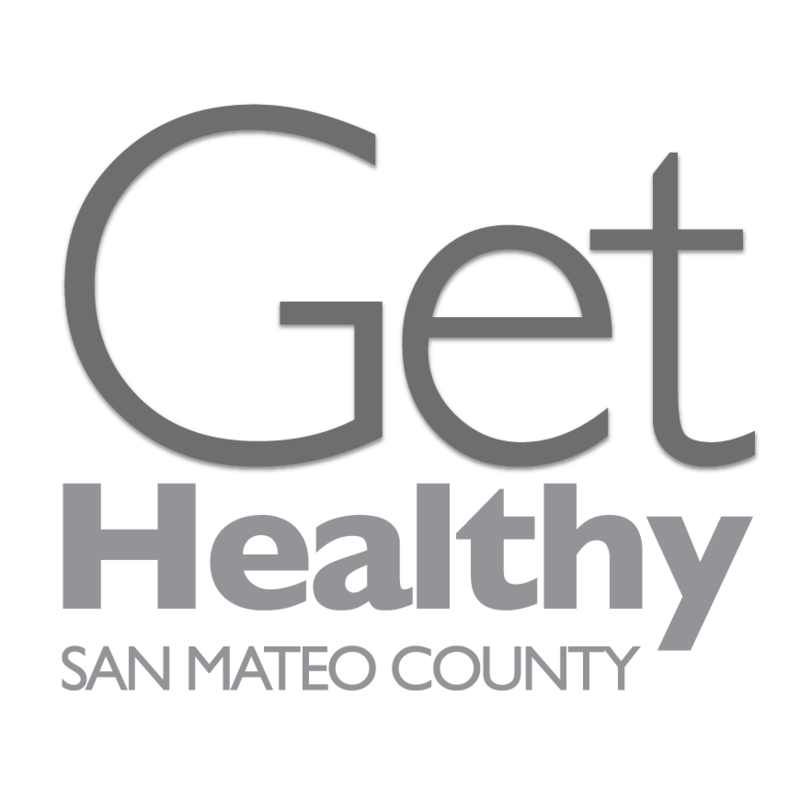 San Mateo County Health System also provides free and low-cost health coverage programs for people who are low income and do not qualify for Medi-Cal or tax credits through Covered California. This includes working families and immigrants regardless of immigration status. Call us 650-616-2002. If you currently have a health plan, look for a renewal notice in the mail. Health plans must be renewed annually. Help by getting the word out to your friends, neighbors, or the people you work with or see day to day. Everyone deserves the care to help stay healthy and have peace of mind that you and your family are covered for when you may need it the most. If you are a small business, visit coveredca.com/small-business. Help make sure your employees know how to gain health insurance and the enrollment deadlines by giving them our flyers. For health insurance plans offered by Covered California, you must enroll during open enrollment, unless you have a qualifying life event, such as losing a job, the death of a spouse, or birth of a child. You may also be eligible for Medi-Cal, where enrollment is available year-round. Most people must have health coverage or pay a fee called the individual shared responsibility payment. Some people may qualify for an exemption to this fee and not have to pay. It’s important to remember that paying the fee doesn’t mean you have health insurance coverage and you will be responsible for 100% of the cost of your medical care. Where can I enroll in-person in San Mateo County?